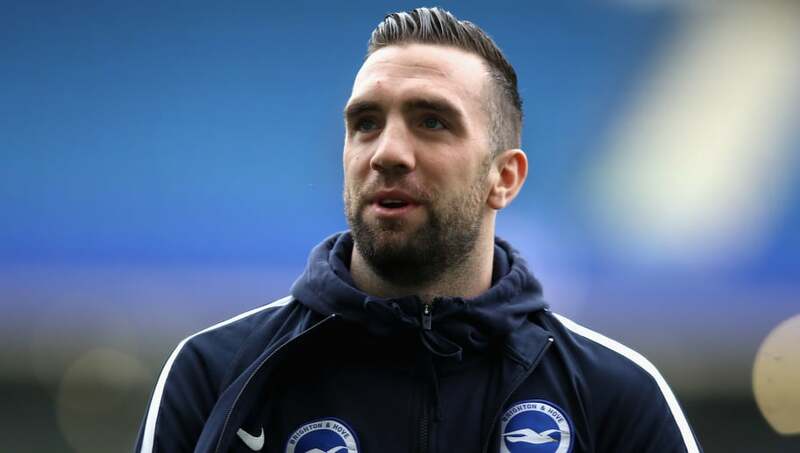 Brighton & Hove Albion defender Shane Duffy has revealed that he has a superstition surrounding toilets in away dressing rooms which he hopes will be the number one difference for the Seagulls against Manchester United on Saturday. The Republic of Ireland international admits that he picks a toilet when he arrives at an opposition stadium and will only use that one throughout the rest of the day, a superstition which the rest of his teammates are well are of. When Brighton travel to Old Trafford on Saturday, Duffy will once again go through his usual - if not slightly unusual - routine in the hopes that Chris Hughton's side can build off of their three away wins this season. "It started a couple of years ago," Duffy said, quoted by The Mirror. "I like to pick a lucky toilet at away games. If there are three cubicles and somebody is in my one, I have to wait. Sometimes I’ll move people across and say, ‘Get out of there’ even though others are empty. "It’s weird, I know, but all the boys know about it now. I don’t pick which cubicle until I get to the ground - then I stick to it. When I go to Old Trafford, I’ll do the same, I’ll choose one. It’s the weirdest superstition and I get a few looks, of course. But that’s what superstitions are like." Brighton's trip to Old Trafford will be one of four upcoming away games against the Premier League's top six before the end of the season, while they also host Manchester City on the final day of the season. The Seagulls have won their last two games against Manchester United in the Premier League, but they haven't won at Old Trafford throughout the club's history.